We continue to see exciting research about berberine extract. 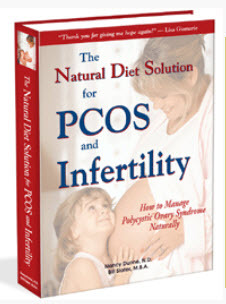 I really feel this nutritional supplement can help you with PCOS. 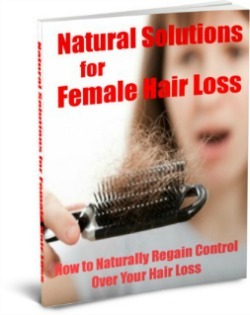 Are you bugged by unwanted hair facial or body hair growth? Thinning hair or acne? One of several factors involved in these problems is the over-activity of an enzyme called 5-alpha reductase. This enzyme converts the male hormone testosterone into a more active form called dihydrotestosterone, or DHT. DHT is active in the skin and hair follicles, where it stimulates male-pattern hair growth and loss, and increases acne. So when there is too much 5-alpha reductase, more DHT is created and these symptoms get worse. Also, excessive 5-alpha reductase activity in the ovaries can lead to ovarian problems. 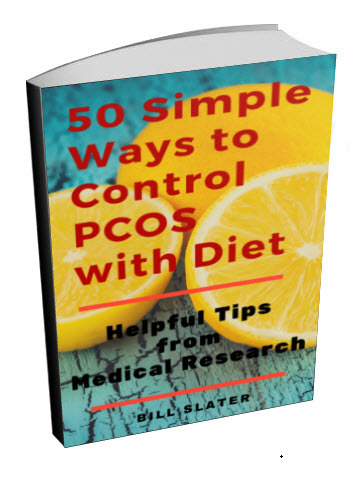 A few studies have shown that both overweight and lean women with polycystic ovary syndrome have more 5-alpha reductase activity than other women do. Some researchers think that the 5-alpha reductase activity is associated with insulin resistance. Women with insulin resistance tend to have greater 5-alpha activity. 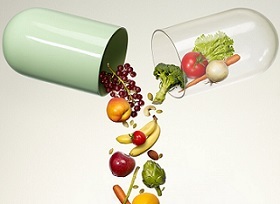 So you should be able to reduce insulin resistance by modifying your diet, getting more exercise, and taking selected nutritional supplements. This is a good way to reduce the problem with 5-alpha reductase. But what else could you do? One thing you might do it take berberine extract. Just today, I came across a study showing that berberine can inhibit the 5-alpha reductase enzyme. While berberine extract can help to normalize 5-alpha reductase, it also appears to have a major effect on your weight, cholesterol, blood pressure, insulin resistance, and hormones, according to a study from Shanxi Medical University in China. One aspect of this study had to do with obesity and hormones. Fat cells come in assorted sizes. They can be small, or they can be absolutely huge. Their size is important. A higher number of smaller fat cells are more sensitive to insulin than a lower number of larger fat cells. The more sensitive a cell is to insulin, the less "insulin resistance" you will have. 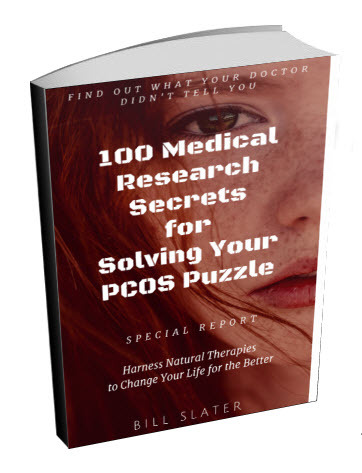 Insulin resistance is the #1 cause of symptoms in the majority of women with PCOS. Insulin sensitivity is a good thing; insulin resistance is a bad thing. So smaller fat cells are a good thing, and large fat cells are a bad thing. This is where berberine extract comes in. Research has shown that berberine inhibits fat cell enlargement. 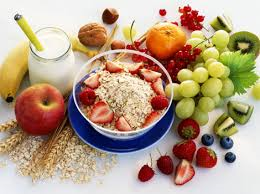 That is, berberine helps your fat cells stay smaller and thus have better insulin sensitivity. The Chinese researchers also ran a study of 37 people with metabolic syndrome, which is a disorder quite similar to PCOS. The test subjects took berberine for 3 months. By the end of 3 months, their waists got smaller and they weighed less. Interestingly, the test subjects also had reductions in leptin and insulin hormones, and had an increase in adiponectin. This is important. Note that excessively high levels of leptin and insulin lead to "leptin resistance" and "insulin resistance", which I call the "Evil Twins" that make every aspect of PCOS worse. Berberine helps to bring these hormones down to healthier levels. In contrast, the adiponectin hormone is your very good friend. Not only does it help reduce PCOS symptoms, it is also essential for cardiovascular and heart health. Higher risk of cardiovascular disease is associated with polycystic ovary syndrome, so adiponectin is important for your future health. 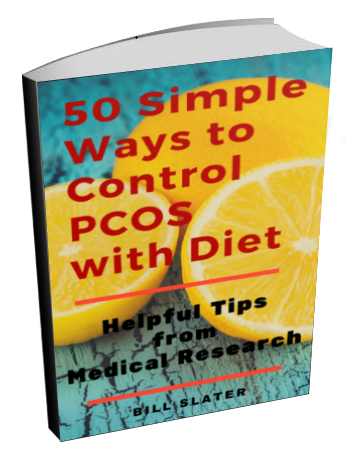 Women with PCOS typically have too much leptin and insulin, and too little adiponectin. This imbalance plays havoc in your body. Research is showing that taking berberine extract significantly helps to bring these hormones back into balance. Berberine extract is right at the top of our list of nutritional supplements beneficial for managing polycystic ovary syndrome. 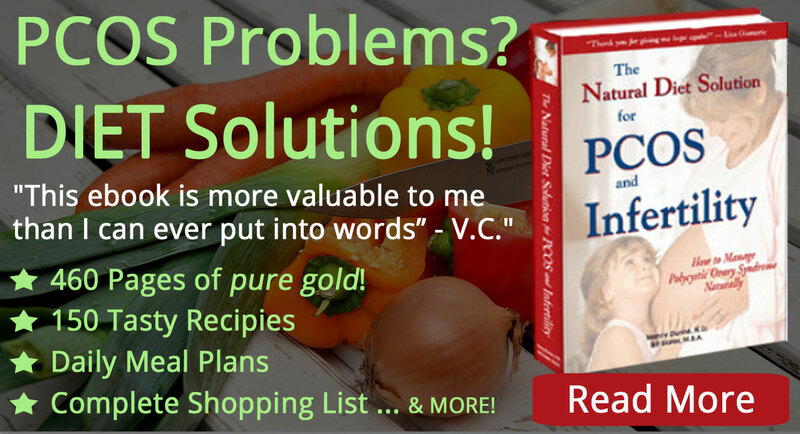 Is It an "All-Purpose" Nutrient Hleping Solve Many Health Problems? Tomlinson JW. Impaired Glucose Tolerance and Insulin Resistance Are Associated With Increased Adipose 11ß-Hydroxysteroid Dehydrogenase Type 1 Expression and Elevated Hepatic 5a-Reductase Activity. Diabetes. 2008 October; 57(10): 2652–2660. Bhattacharjee B et al. Computer aided screening of inhibitors to 5-a reductase type 2 for prostate cancer. Bioinformation. 2011;6(7):262-5. Ghantous CM et al. Differential Role of Leptin and Adiponectin in Cardiovascular System. Int J Endocrinol. 2015;2015:534320.